Signed l.r. 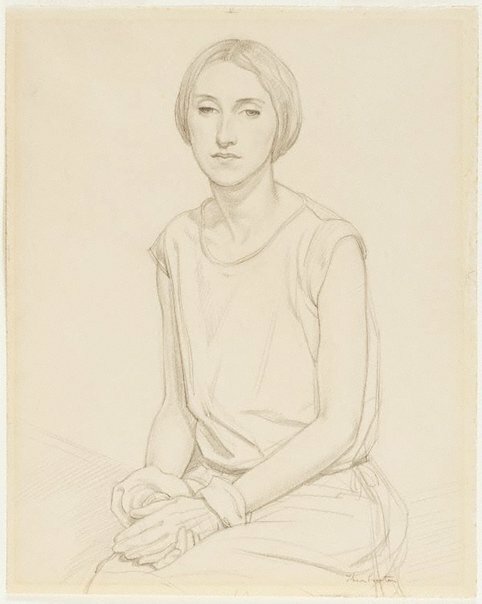 corner, pencil "Thea Proctor". Not dated. Peter McNeil, Sydney moderns: art for a new world , 'Thea Proctor: towards a stylish Australia', pg. 98-103, Sydney, 2013, 103 (colour illus.). The world of Thea Proctor , Canberra, 2005, 143 (colour illus. ), 176.